Alexandra M. Ledbetter currently serves as Senior Counsel to Investor Advocate Rick A. Fleming. Her field of expertise encompasses information that public companies are required to disclose to investors in the context of routine periodic reporting, capital-raising transactions, and the solicitation of a shareholder vote. 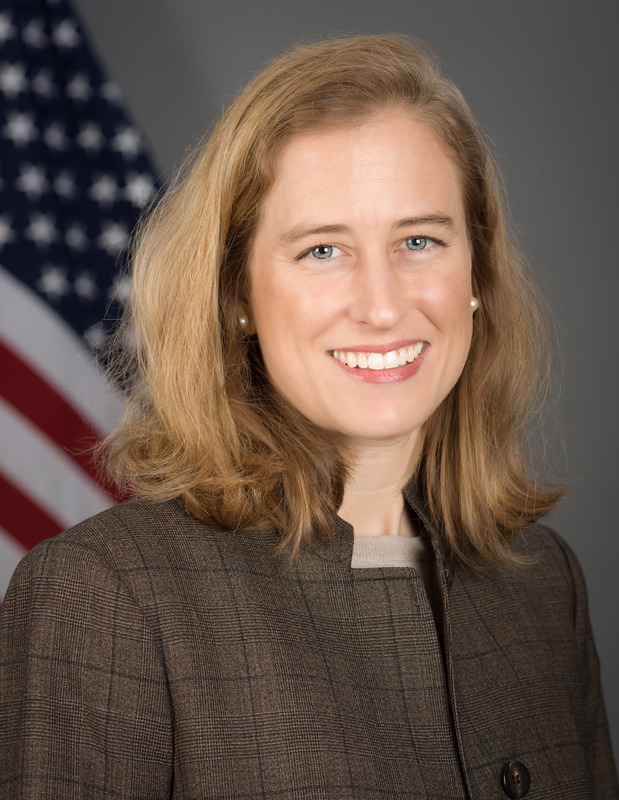 Prior to joining the Office of the Investor Advocate, Ms. Ledbetter was a staff attorney in the SEC’s Division of Corporation Finance for eight years where she reviewed public company disclosure filings made under the Securities Act of 1933 and the Securities Exchange Act of 1934. Before joining the SEC staff, she was an attorney in private practice. She received her B.A. from Duke University and her J.D. from Washington University in St. Louis.